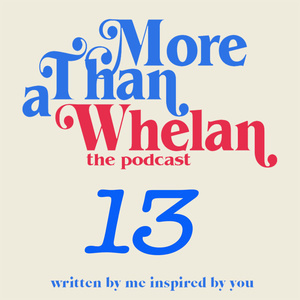 More Than A Whelan goes regional for the very first time. Stepping outside the comfort zone of Castaway Studios and into an other worldly zone of a converted Chapel built over 150 years ago in Fryerstown to talk to poet Andy Jackson. Sean and Andy have a chat about the creative process of writing poetry and Andy reads a poem from his latest book, a full-length collection of biographical poems of people with Marfan Syndrome. The book called Music Our Bodies Can’t Hold is available through Hunter Publishers. Aven - a painted titled Unseen 1. Sean would like to thank hosts Michelle and Ali for the use of the Chapel in Fryerstown and Jenny O'Keefe for the loan of the recording technology to make it happen.